At a wedding this past weekend, I was so inspired by beautiful Poplar branches that the girls at Studio Choo were incorporating into their work. 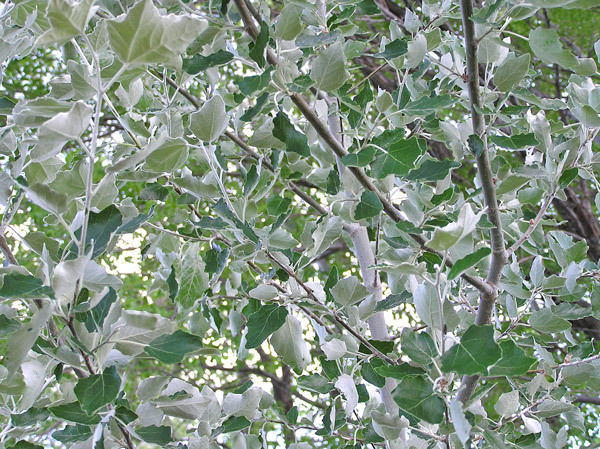 These branches have soft, fluttering leaves whose front faces are a medium, true green, with undersides that are a soft, silvery white. After twirling around with a branch in my hand and watching the leaves flop around in the wind, I came home jonesing to play with the color grey. 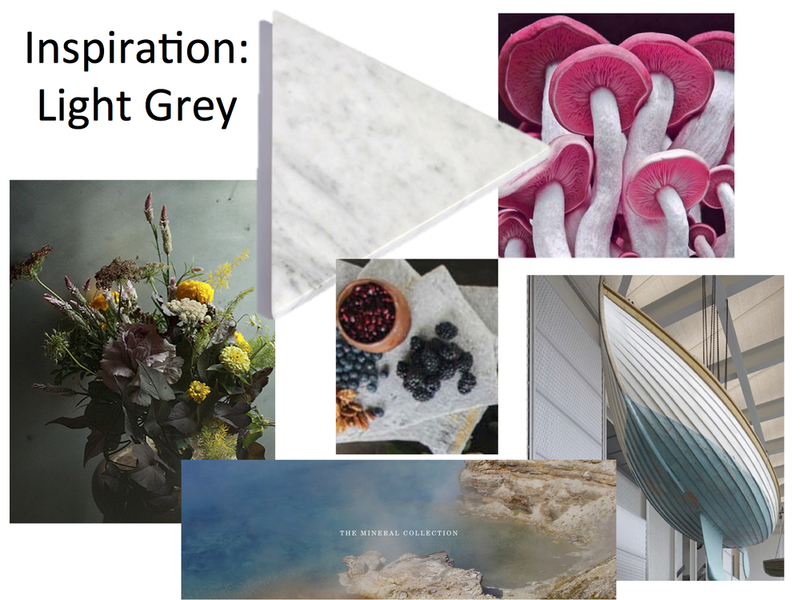 I pulled together some pictures and I think the first combination I'll try out is grey+shades of yellow+accents of dark plum. I'm ready for something other than dusty miller and lambsear, so tomorrow I will head to the flower mart on the hunt for other mineral-hued foliage. I'll post pics of how it turns out! Here was my first attempt! Allium, Gerbera Daisies, Geranium leaves, and some silvery-hued branches with berries. Nobody at the market knew what they were! The undersides of the geranium leaves are a pretty light grey (bottom left).